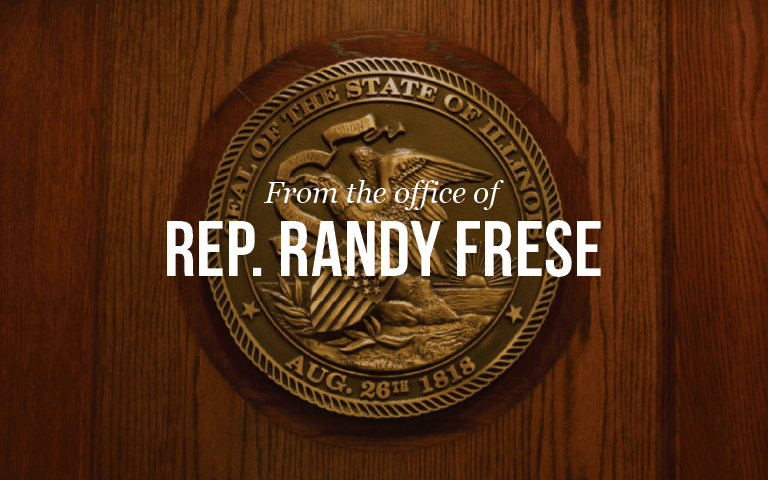 SPRINGFIELD – State Representative Randy Frese (R-Paloma) watched the majority party undergo another faulty process in which spending bills were filed that wildly exceed revenues. The Comptroller’s Office has already reported a state backlog totaling $7.2 billion, and legislation that adds to the State’s debt only adds to the risk forced upon those that rely on the State. Considering their work done with their appropriations unfunded, the majority party has set the House to not return until April 4th.